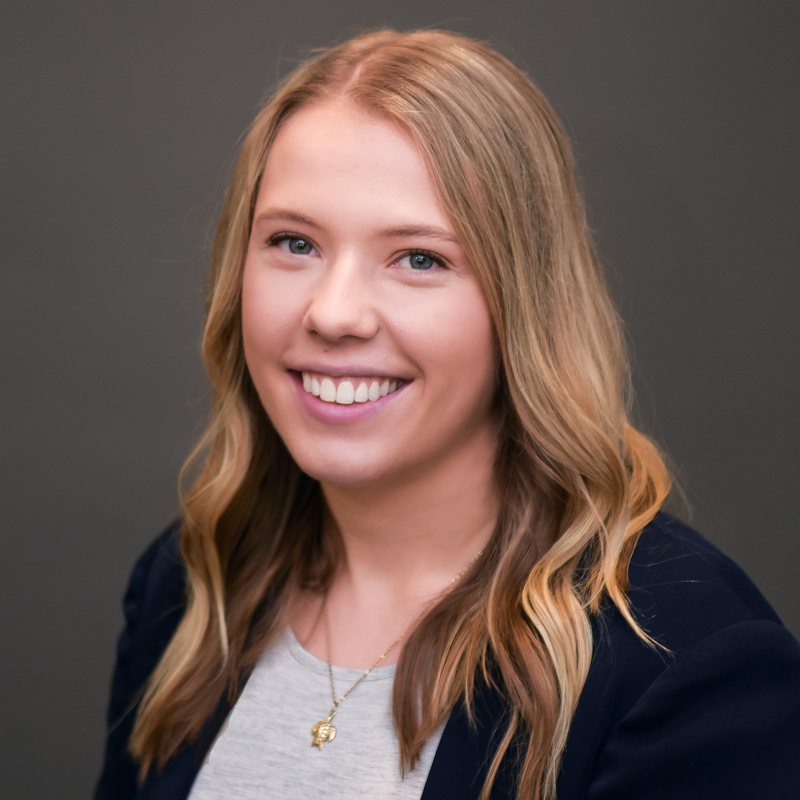 Carley Millhone was named the editor of Tomorrow’s Tech in 2017 and joined Babcox Media in 2015 as associate editor of Tire Review. Prior to joining Tire Review, Carley interned with the Chautauquan Daily in southwestern New York. She has a bachelor’s degree in magazine journalism and a minor in writing from Kent State University. The technician shortage was one of the most talked about topics in 2018. So when searching for the 2018 School of the Year, sponsored by WIX Filters and O’Reilly Auto Parts, we were on the look out for a school connecting students with employers. A school that was getting students in the bays before and after graduation. Our 11th recipient of the annual award and only the fourth high school winner, Bullard-Havens Technical High School in Bridgeport, Connecticut, does just that. Educating students for more than 100 years, Bullard-Havens wowed our judges for its ability to go above and beyond the classroom, inspiring and developing the technicians of tomorrow at the high school level. 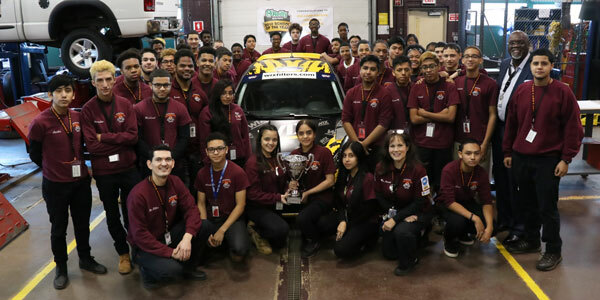 During the celebration at the school on Nov. 29, representatives from WIX Filters, O’Reilly and Tomorrow’s Tech congratulated automotive students and instructors Roxanne Amiot and Rob Ellis on their hard work and determination to train career-ready students. “We are kind of a hidden gem in our state and when somebody looks at our program and says ‘Hey, you’re doing the right things, and we like what you’re doing, and we support you with an award like this,’ it’s just awesome. And, it just gives us more motivation to go on and keep doing it better,” says Roxanne Amiot, automotive instructor and department head at Bullard-Havens. As the 2018 School of the Year, Bullard-Havens Technical High School won a $5,000 donation to the school’s automotive technology program from WIX Filters; merchandise from O’Reilly and WIX Filters; and travel for the school’s instructor and a guest to Las Vegas to attend Babcox Media’s recognition dinner. 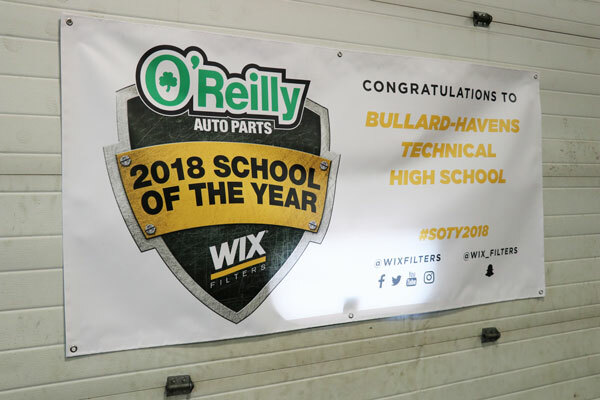 WIX Filters and Tomorrow’s Technician honored Bullard-Havens Technical High School as the 2018 School of the Year on Nov. 29, during an awards ceremony at the school for students, community members and school faculty. Photo by Amy Cimino. Eight hundred students walk the halls of Bullard-Havens to study 12 different skilled trades. Among those is Automotive Technology, which has 70 students from grades freshman to senior. All freshmen study each trade for three months before deciding which one to pursue. 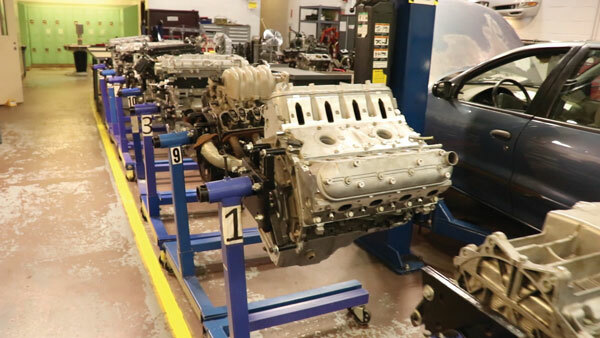 Once in the automotive program, students split time between the theory room, lab suite and the shop. Students also use Chromebooks with access to ProDemand, CDX, Snap-on, and SP/2 training. Class sizes range from about 18-22 students. Grade 9 auto students will learn the basics of safety and sanitation, equipment and use. They will also learn all about careers in automotive. In Grade 10, students cover major systems like the engine and electrical. They also begin learning the operation and diagnosis process, brake systems, power assist units, ABS and traction control. In Grade 11, students get more shop time where they work on automotive projects for customers while learning to diagnose and repair electrical components, chassis wiring, lighting, steering and suspension. 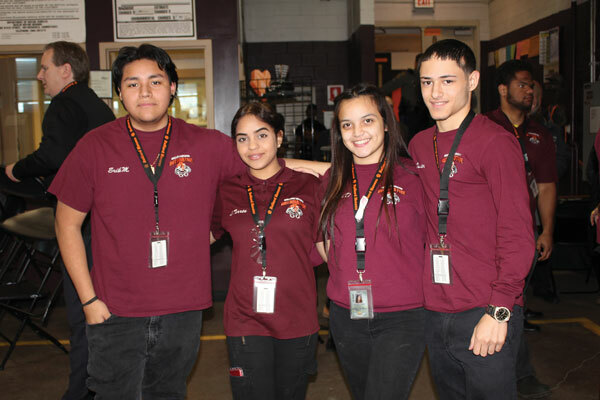 This is the year students are also eligible for Work Base Learning (WBL) where they can begin apprenticing at local auto shops and new car dealerships who have a relationship with the school. Grade 12 students continue working on customer vehicles and learning more about engine management systems, vehicle emission training, transmissions, transaxles and rear axles, among other more technical systems. During the second half of senior year, students undergo an ASE National Student Assessment and complete a senior capstone project before graduation. In their four years, auto students will learn about all eight areas of the ASE Master Technician Service certification. The school will also help them buy $300-400 in tools with student discounts to get ready for work. They also practice interview skills during career fairs and WBL interviews. Students also earn college credit to Gateway Community College where they can finish an automotive degree after high school. Automotive Technology head instructor Roxanne Amiot actually attended the school back in high school, switching from fashion to automotive technology after falling in love with working on cars. Today she brings that same enthusiasm to her students. Along with instructor Rob Ellis, the insturctors make getting students into the workforce a top priority, and put an emphasis on a family atmosphere. 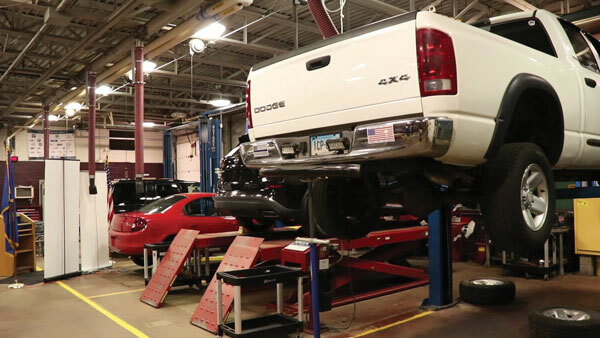 The school currently has a Trade Advisory Committee where 20 local businesses, dealerships and independent shops visit with the school twice a year to figure out what the school needs to do to get students working at their businesses. Every April, students have interviews with these businesses and prepare resumes and cover letters. The businesses then select students to job shadow for a day – which is their big interview. If all goes well the student moves on to WBL and gets paid to work in a shop instead of coming to school on shop days. 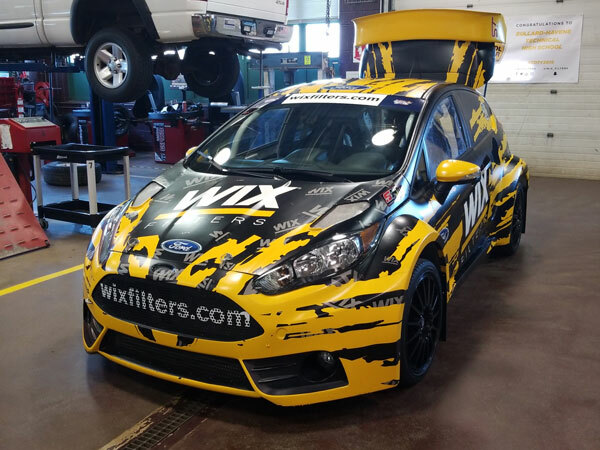 Students got an up-close look at the WIX Filters rally car on display at the event. “We’re very fortunate that we have many business partners in this area because a lot of our dealerships and businesses see the need now to help grow their own and to get their future workforce from our school,” says Roxanne Amiot, automotive technology instructor and department head. Former student Prisila Barroso is one of the many success stories of Bullard-Havens’ Work Based Learning program. After graduation, her WBL employer Jaguar Land Rover Fairfield hired her. When she completes her final month of training, she will be a level three associate at the dealership. Students enjoyed a morning of celebration with WIX Filters, O’Reilly Auto Parts and Tomorrow’s Tech. Photo by Amy Cimino. Junior auto student Barry Jean-Pierre currently works at D’Addario Nisson after working there as part of the WBL program. Runners-up for the 2018 School of the Year included: Satellite High School, Satellite Beach, Florida; North Kansas City Schools – Career and Technical Education Center, Kansas City, Missouri; and Bonneville High School, Ogden, Utah. Click HERE to watch our video all about Bullard-Havens.